Best size for larger domestic jobs such as railings. 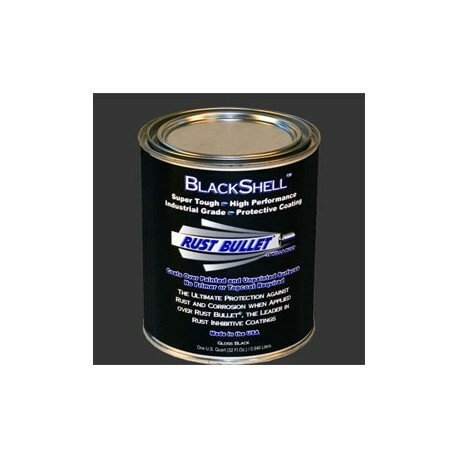 Rust Bullet has developed the optimum gloss black protective coating using only the highest quality raw materials available. BlackShell combines both Function and Beauty to create a lustrous texture with a classic look. 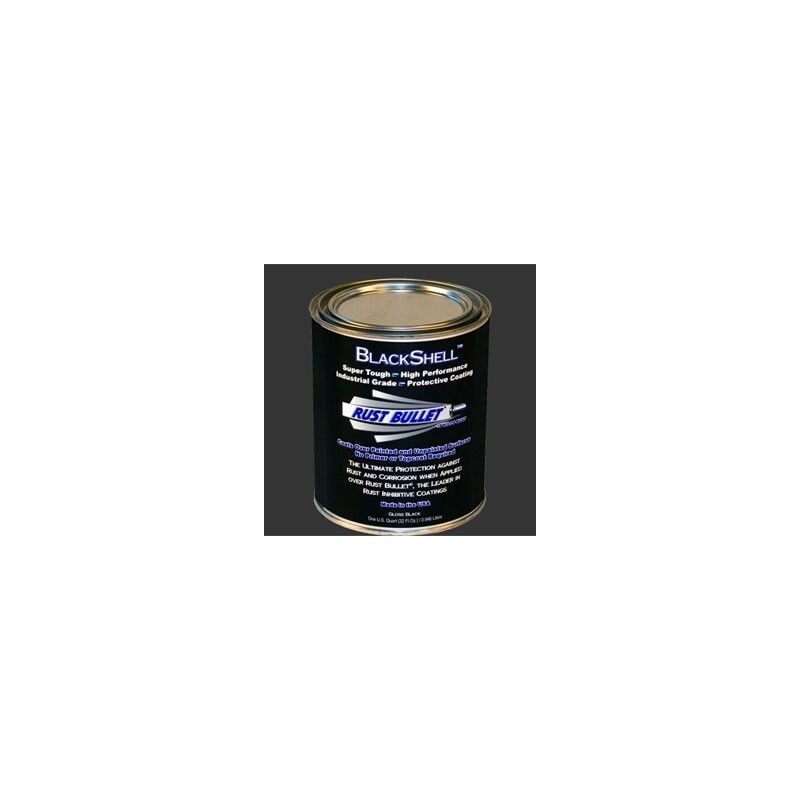 BlackShell is UV resistant and can be applied over painted or unpainted surfaces. One quart(0.946ltrs) covers approx. 100 sq. ft. per coat.